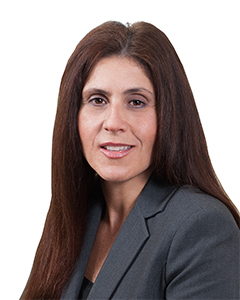 Maria DellaRatta’s practice concentrates on a variety of general litigation matters, including premises liability, products liability, medical malpractice, nursing home negligence, automobile, property damage and trucking liability matters. She has more 20 years of extensive experience handling cases from inception through disposition. She has obtained summary judgment dismissal in numerous cases and successfully mediated many cases to favorable resolutions. New York 1996 U.S.D.C. E.D.N.Y. U.S.D.C. S.D.N.Y.